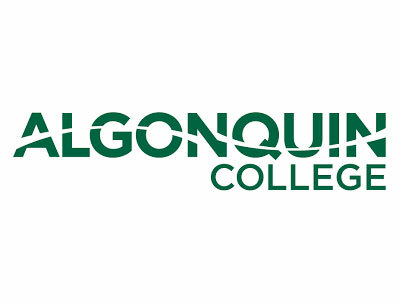 Algonquin College is a post-secondary academic institution focused on transforming hopes and dreams into lifelong success with the goal of being a global leader in personalized, digitally connected, experiential learning. Algonquin embarked on a strategic initiative to conduct laser scans of the entire campus to create a digital ‘canvas’ using Building Information Modeling (BIM) standards. 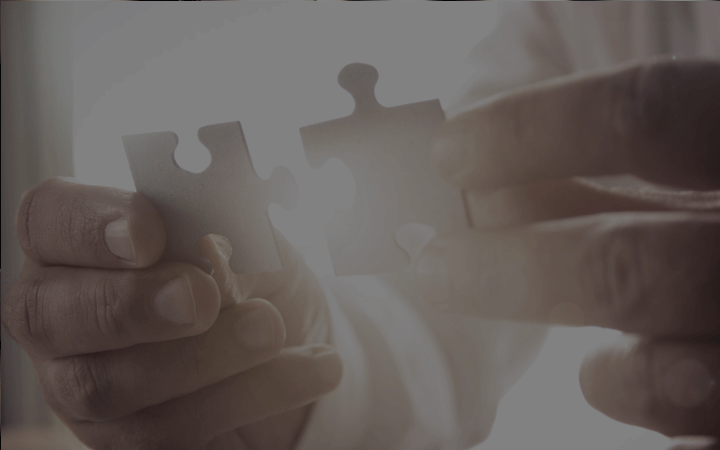 The highly detailed nature of the scans is achieved through large data sets which needed to be organized, processed and shared with multiple stakeholders. The development required significant storage space for the raw scan data, combined & refined scans and for the applications that will use the data in diferent presentation forms including Virtual Reality. Promise Technology's VTrak D5000 storage array was well aligned to serve Algonquin's needs leveraging block and file protocols. Algonquin used the VTrak D5000 storage array to store large laser scan data sets, aggregate the data sets together and store the combined scans on the array while integrating with existing server computers. VTrak D5000 series unified storage system delivers uncompromising scalability, flexibility and aforability for the mid-tier while providing simplicity for minimizing total cost ownership. VTrak D5000 is not only optimized for high bandwidth but delivers low latency which makes it perfect for just about any IT application running any mixed workload.